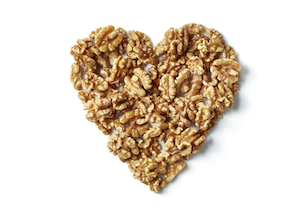 Enjoy a handful of California Walnuts daily. 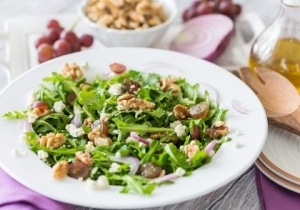 Sprinkle on your cereal, add to your salads or simply eat alone as a snack. 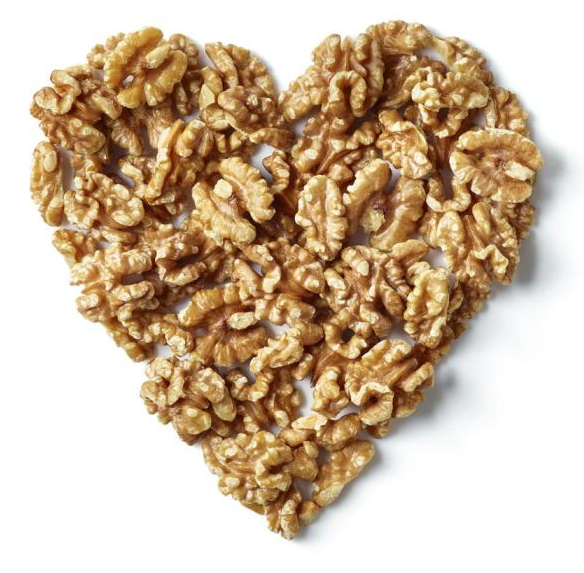 California Walnuts can help maintain normal blood cholesterol levels, reduce the risk of cardiovascular disease and are high in plant-based Omega-3 fatty acids (ALA) – important for heart health. The good news is that looking after your heart doesn’t have to be hard. From what you eat, to reducing stress and getting enough sleep – simple lifestyle changes can have a big impact. 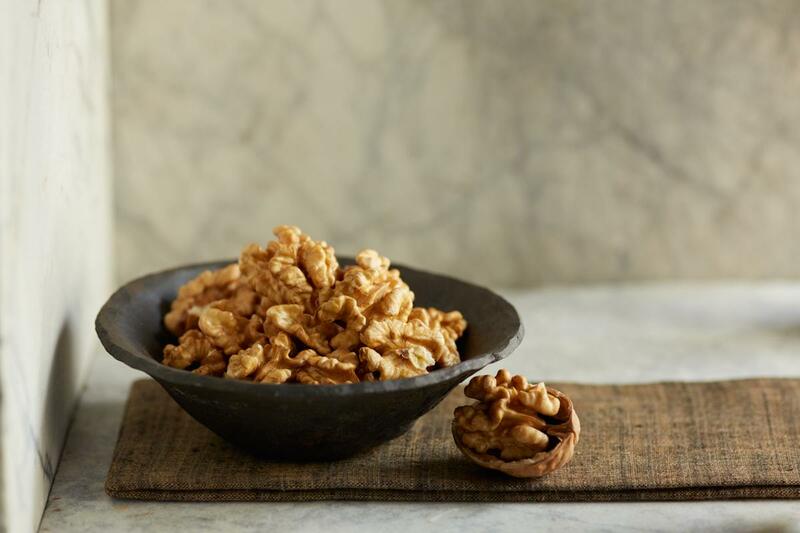 Sun-ripened, crunchy and packed with healthy omega-3 fatty acids – California Walnuts are tasty, nutrient-dense powerhouses. Thanks to their special growing conditions, they are very mild and sweet in the taste and a great ingredient for varied recipes or as a snack in between. A handful is the perfect daily ration! 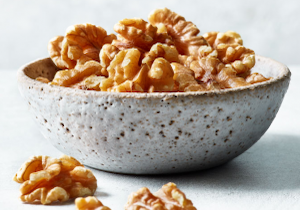 When you bring walnuts home from the shop, the best place to store them is in your refrigerator or freezer, depending on when you’re going to use them. If you’re going to use the walnuts right away, place them in your refrigerator. If you’ll be storing them for a month or longer, keep them in your freezer. California Walnut Commission (CWC), established in 1987 is funded by mandatory assessments of the growers. The CWC is responsible for export market development activities and conducts health research – 30 years putting plans into action. Over 4,800 walnut growers and still growing – mostly multi-generational family farms. California represents 99% of United States production of walnuts and has an ever-growing presence throughout the rest of the world. 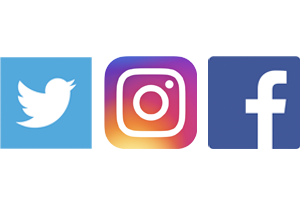 SIGN UP FOR OUR NEWSLETTER TO RECEIVE EXCLUSIVE RECIPES, TIPS, AND MORE. Established in 1987, CWC represents the California walnut industry made up of over 4,800 growers and close to 100 handlers. The CWC conducts health research and export market development activities.